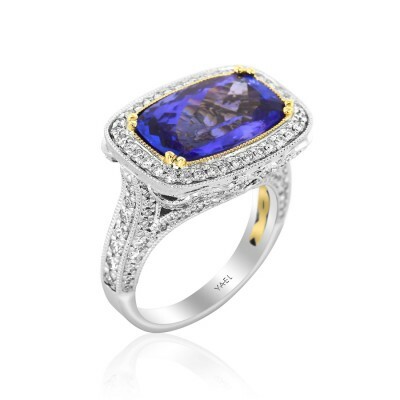 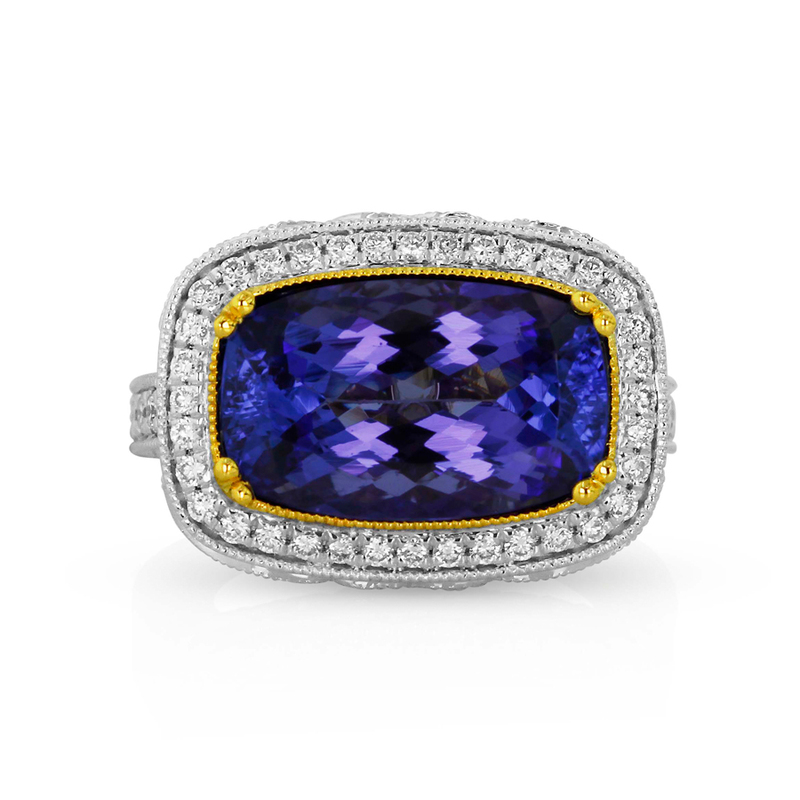 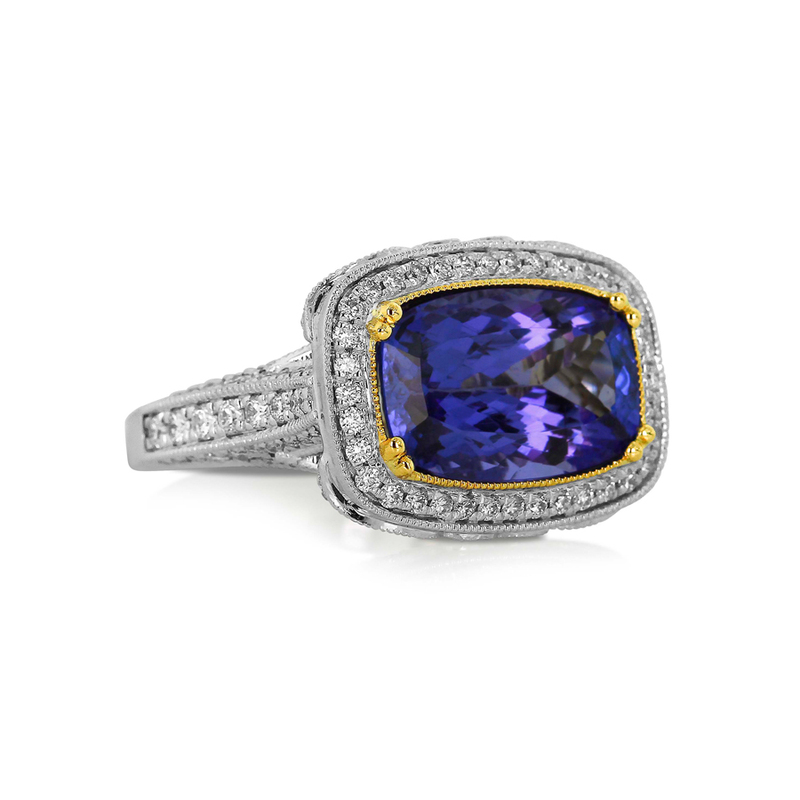 This magnificent ring features a richly-toned tanzanite in a diamond-encrusted ring composed with such stunning detail as to create a sensational design. Yellow gold is used to accent the tanzanite and pick out detail in the undercarriage, while white gold adds to the brilliant beauty of the fine quality diamonds. 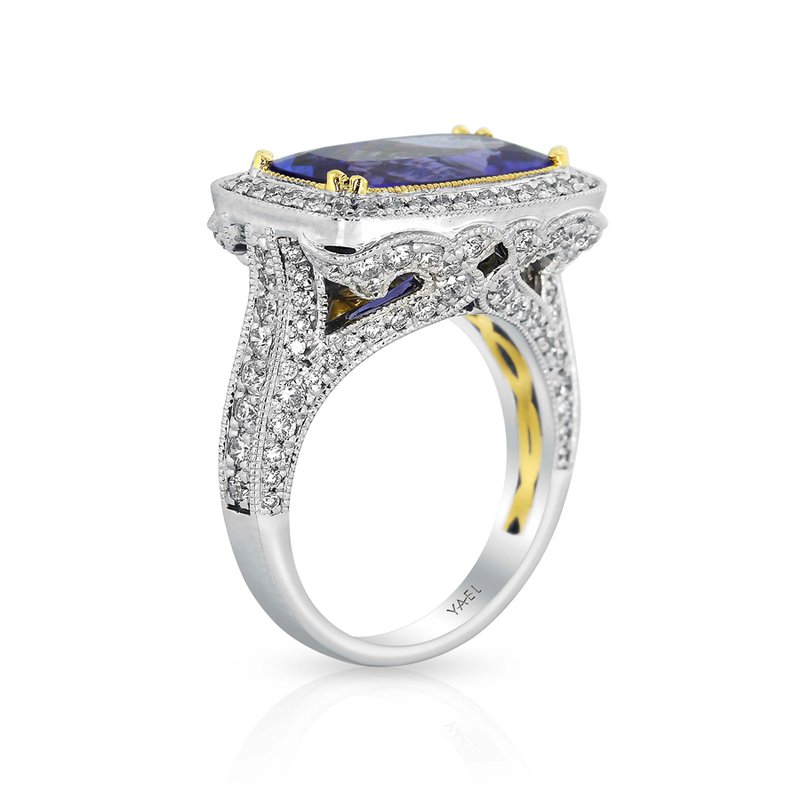 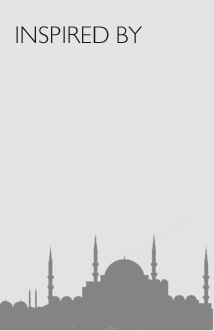 Edges are milgrained throughout the piece, adding to its regal form.